Check out the new releases this week from Diamond Select Toys. These items are available in comic shops as well as specialty and online stores. they include some new Minimates, statues, and action figures from their Aliens, Marvel, View Askew and Disney licenses. 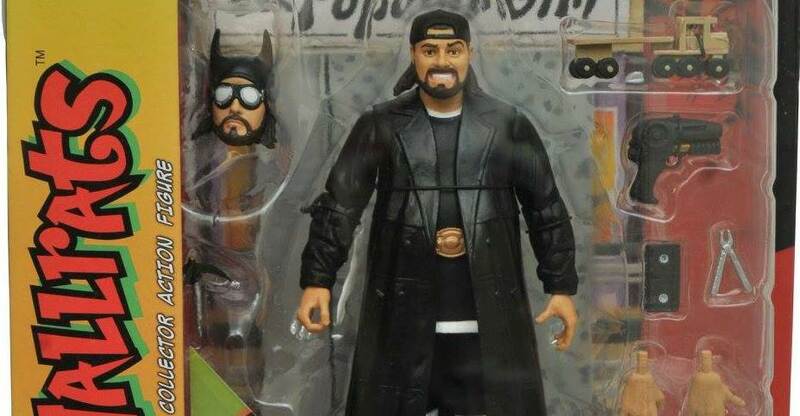 Mallrats Select Action Figures Series 2 Asst.